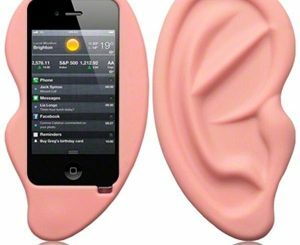 Finding a cool iPhone is usually a cheap and easy way to set yourself apart from the everyday crowd. 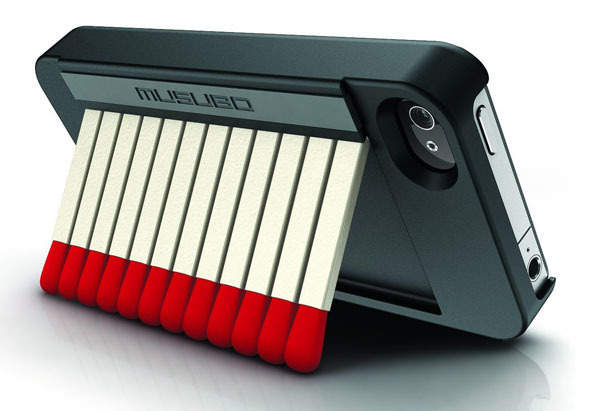 While GeekAlerts has shown you some pretty impressive iPhone Cases in the past, this Musubo iPhone 4/4S Matchbook Case really stands out. 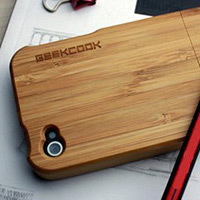 The matchbook design offers retro styling with practical function. 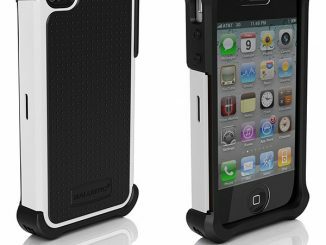 The sleek hardened case will protect your iPhone, while the silicon-tip matches serve as a slip-resistant stand when you want to watch a movie or just enjoy hands free viewing. 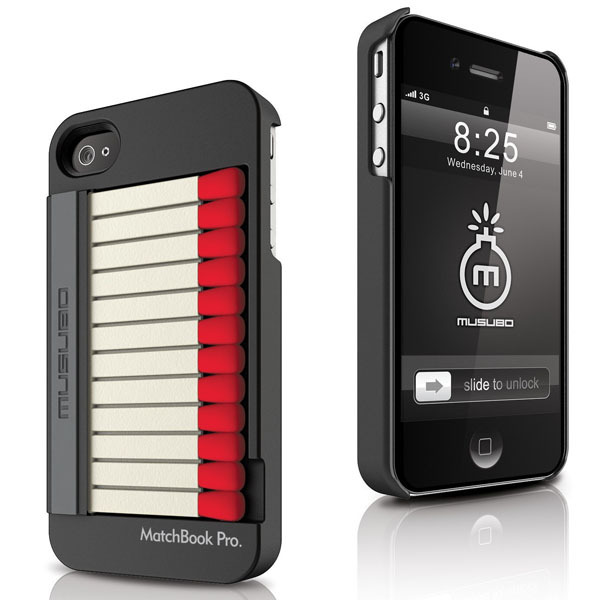 Turn heads with the MatchBook Pro, an imaginative iPhone 4/4S case that turns the real into the surreal. 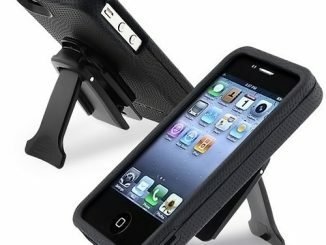 Its sleek black frame encases an eye-catching row of matchstick replicas that also function as a built-in kickstand. 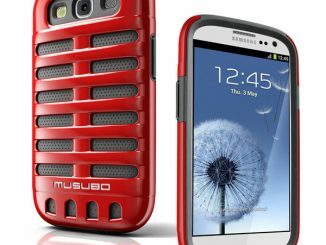 The matchstick’s silicon tips snap securely into the sides of the case to store flush against its back and provide a sturdy grip when using the matchsticks as a kickstand in landscape mode. 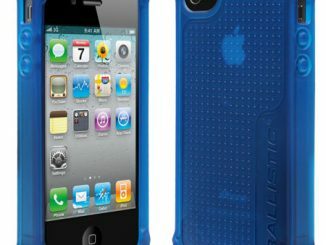 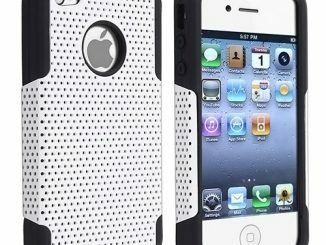 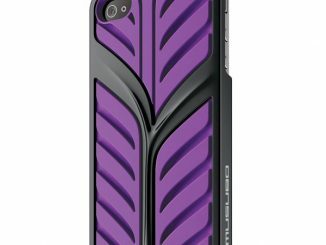 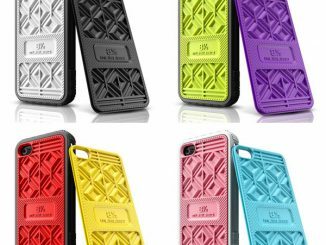 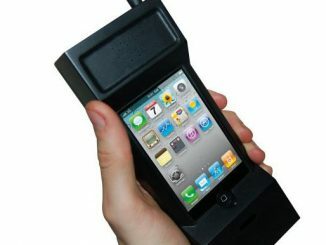 A fusion of classic and high-tech, the case also provides superior protection for your iPhone 4/4S. 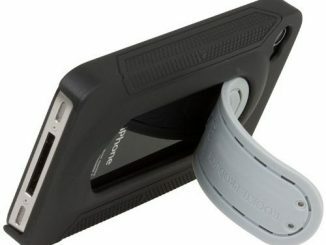 You can purchase the Musubo iPhone 4/4S Matchbook Case at Amazon.com for $34.99.